On the heels of February's announcement that Delta Sky Club is expanding to Austin, Delta will also open a new Delta Sky Club at Phoenix Sky Harbor International Airport (PHX) in early 2019. Conveniently located near the Delta gates on the new South Concourse — Terminal 3, the Delta Sky Club will be 7,500 square feet, offering guests a new space to catch up on work or relax during their travels. "This new Delta Sky Club will create an ideal space for guests to recharge," said Claude Roussel, Managing Director — Delta Sky Club. 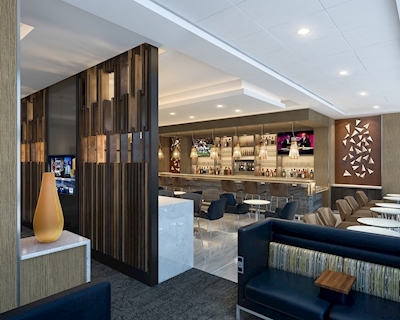 "The unmatched Delta Sky Club experience will wow our guests traveling through Phoenix." The Delta Sky Club at PHX is the most recent example of the airline's investments to enhance the customer experience at Delta Sky Club locations across the network. Over the past 18 months, Delta announced a new Delta Sky Club coming to Austin-Berstrom International Airport in 2019, debuted renovated Delta Sky Clubs at Newark Liberty International Airport and Minneapolis-St. Paul International Airport, expanded the Delta Sky Club at Raleigh-Durham International Airport, and opened new flagship Delta Sky Clubs at Hartsfield-Jackson Atlanta International Airport and Seattle-Tacoma International Airport, which features local, seasonal fare from renowned chef Ethan Stowell. So guests can rest and recharge during travel, Delta also unveiled Asanda Spa Lounges at ATL, SEA and JFK. 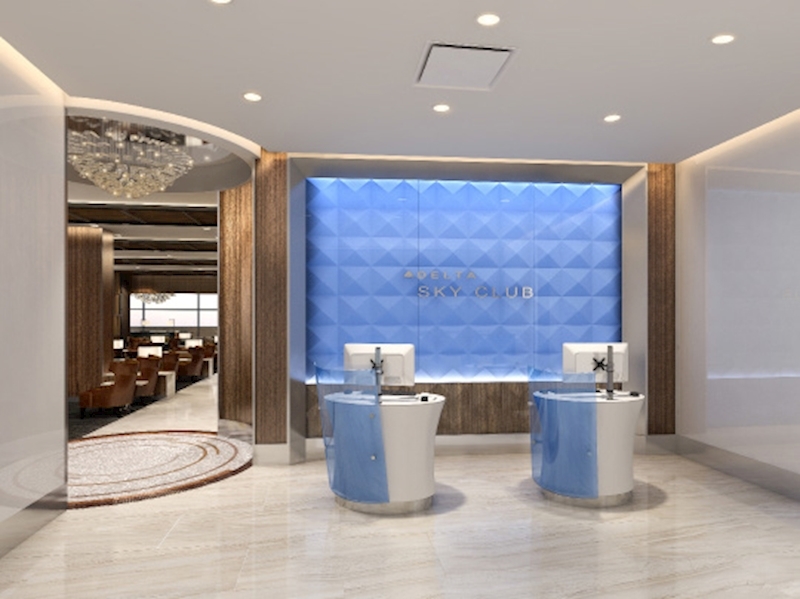 In the past several months, Delta Sky Club at SEA took home three industry awards, including the coveted International Yacht and Aviation Award in the Airport Lounge category for excellence in design. This article has been edited to update the timing of the Phoenix Delta Sky Club's opening.